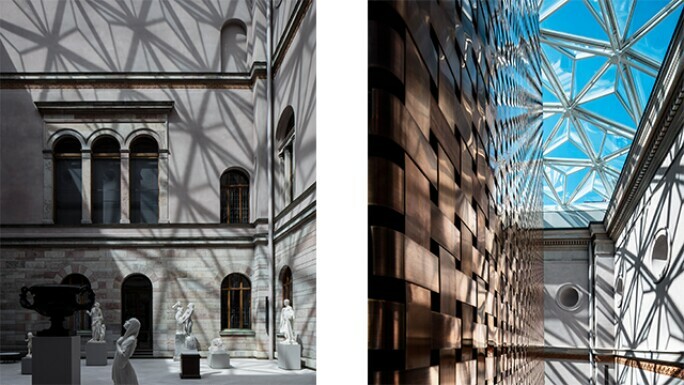 The Nationalmuseum in Stockholm reopened after a carefully thought-out, five-year-long redevelopment that will breathe new life into the 19th-century building, welcome twice the number of visitors, and bring more than 5,000 of the museum’s 700,000 works on show – a significant increase from the 1,000 or so works on display before the renovations. 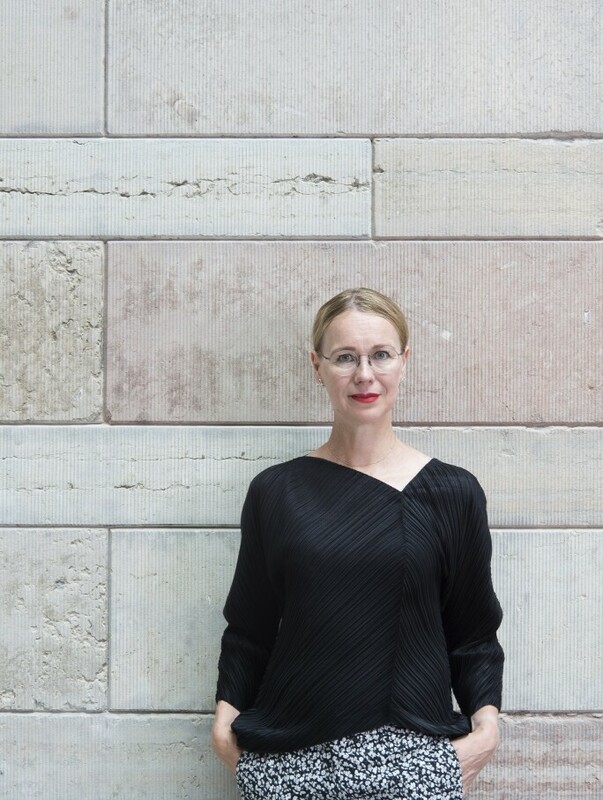 “S ome of the changes are quite remarkable,” says Susanna Pettersson, the director general of the museum, who arrives having led the Ateneum Museum of Art in Helsinki, the Finnish Institute in London and Alvar Aalto Foundation and Museum in Jyväskylä, Finland. She joined at the Nationalmuseum after the project had already begun, but has been closely involved in preparations for its major new phase. 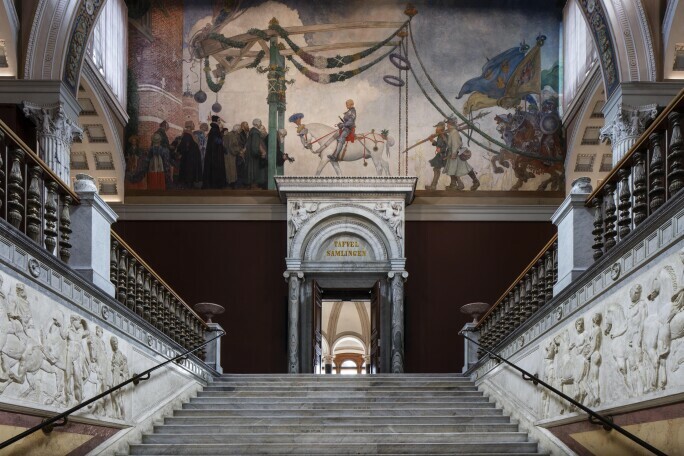 The upper stair hall with Carl Larsson's painting The Entry of King Gustav Vasa of Sweden into Stockholm, 1523. Photo: Bruno Ehrs/Nationalmuseum. “Visitors who know the Nationalmuseum will see how the building has been transformed from being slightly tired, if I may say so, to something which is strong and colourful.” This has seen a team including Swedish architects Wingårdhs and Wikerstål and American exhibition designer Joel Sanders “paying homage” to the original architecture. Key elements of the project include the removal of shutters on the windows, allowing natural light to pour into the galleries, and the walls being repainted in fresh colours inspired by 19th-century interiors. The museum is also introducing a new sculpture courtyard and restaurant. Director general Susanna Pettersson. Photo: Anna Danielsson/Nationalmuseum. 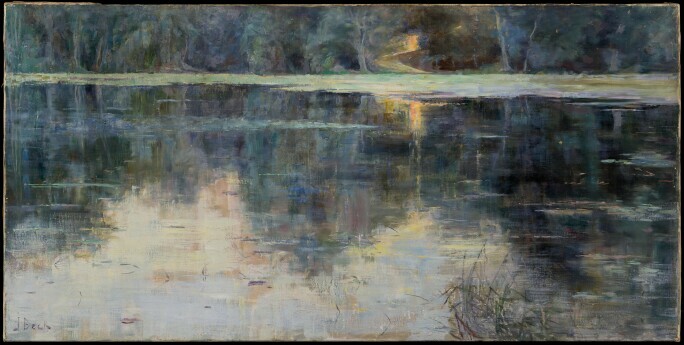 Julia Beck, The Last Ray of Sunshine, 1888, oil on canvas. 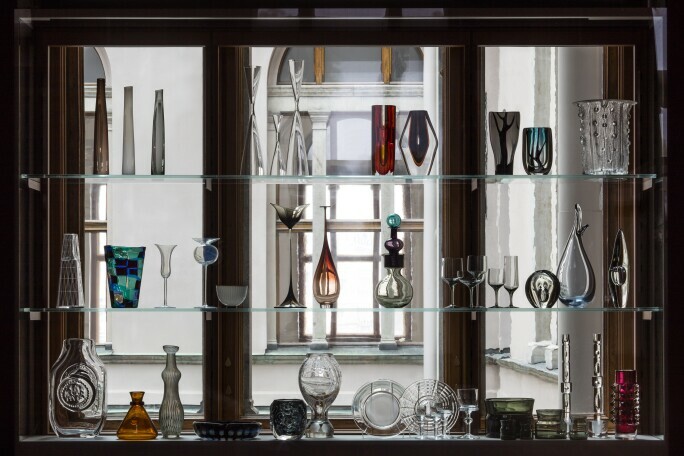 Photo: Per-Åke Persson/Nationalmuseum. The temporary exhibition programme reflects this international focus, with one of the opening shows dedicated to American painter John Singer Sargent. It also pays tribute to the region’s rich history in the fields of design, as seen in Design Stories and A&E Design, which offer an overview of contemporary Swedish design and a closer look at donations from local design company A&E design respectively. “The Nationalmuseum is not only about fine art, but also craft and design. [The] design collection comes to the present day, and there’s huge potential,” says Pettersson. A window in one of the galleries facing the south courtyard. Photo: Bruno Ehrs/Nationalmuseum. Left: The sculpture courtyard. Right: The new elevator tower in the south courtyard. Photo: Bruno Ehrs/Nationalmuseum.